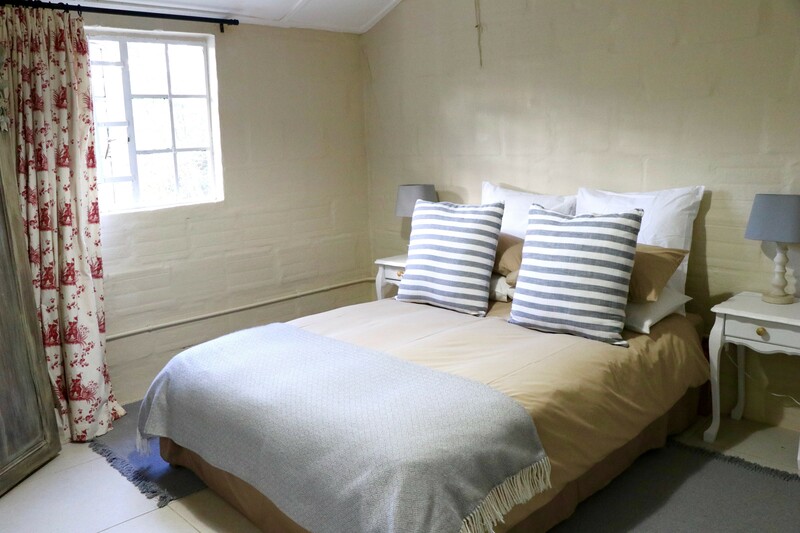 Oak Lane cottages offer couples, families and groups the perfect weekend getaway. 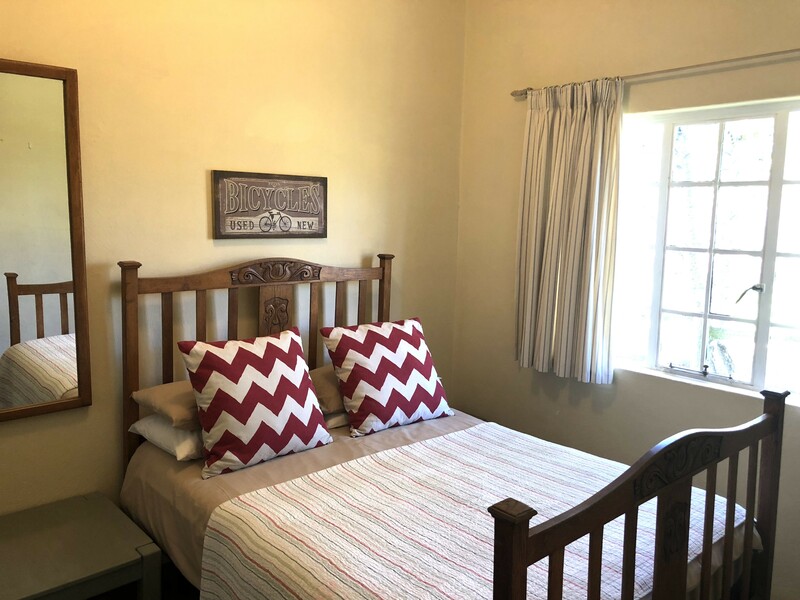 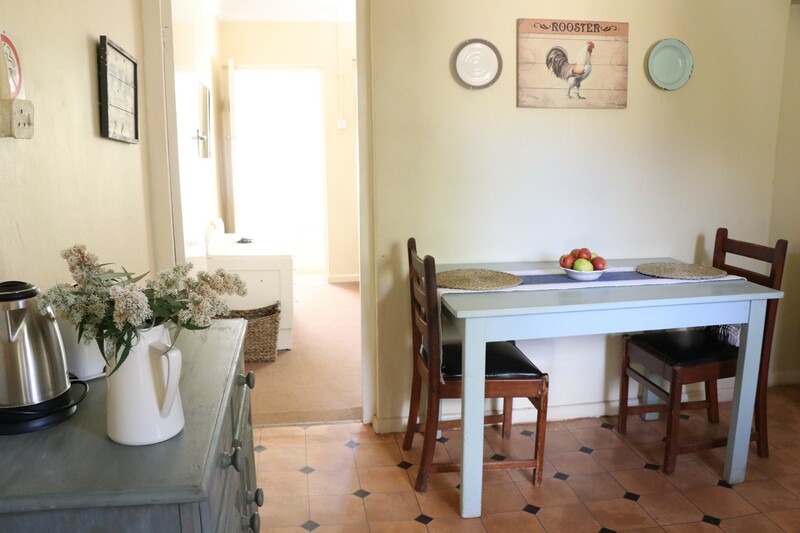 Located an hour out of Cape Town in Elgin, our country cottages are equipped for self-catering and boast a garden setting, surrounded by oak trees. 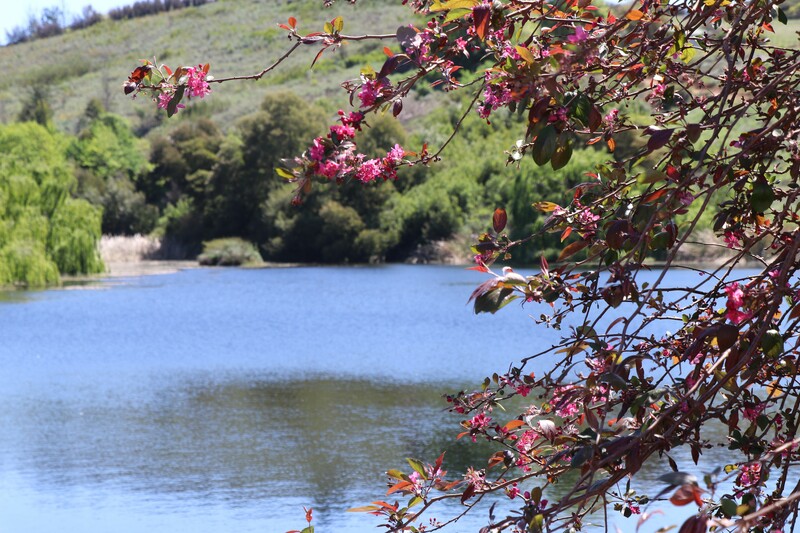 Enjoy our clean country air and soak in the peace and quiet! 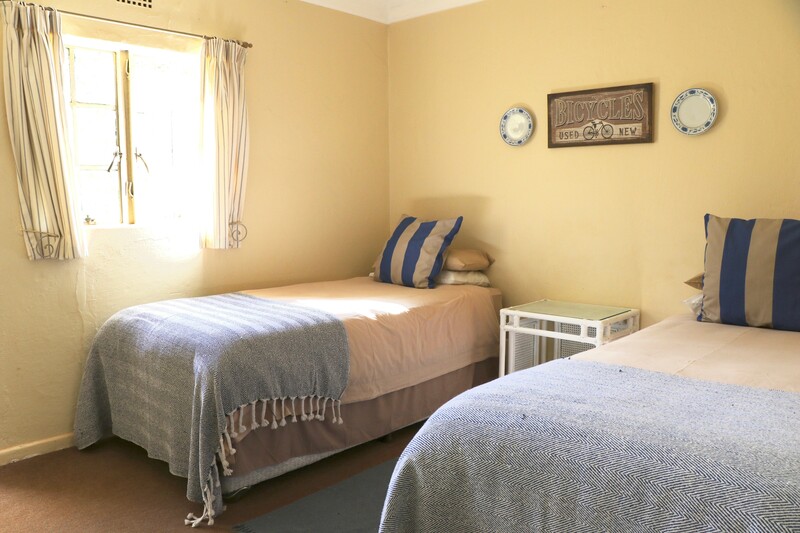 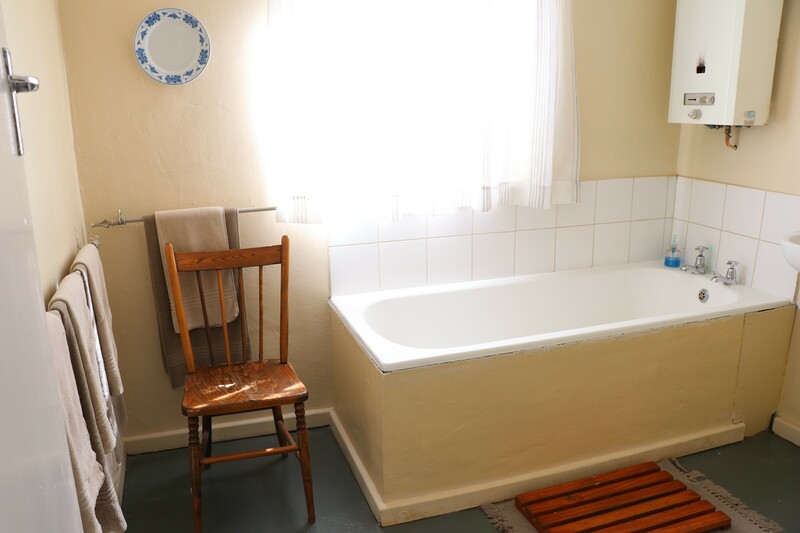 Our self-catering cottages on a working farm in the Elgin Valley, offer friends and family an affordable, convenient and refreshing country break. 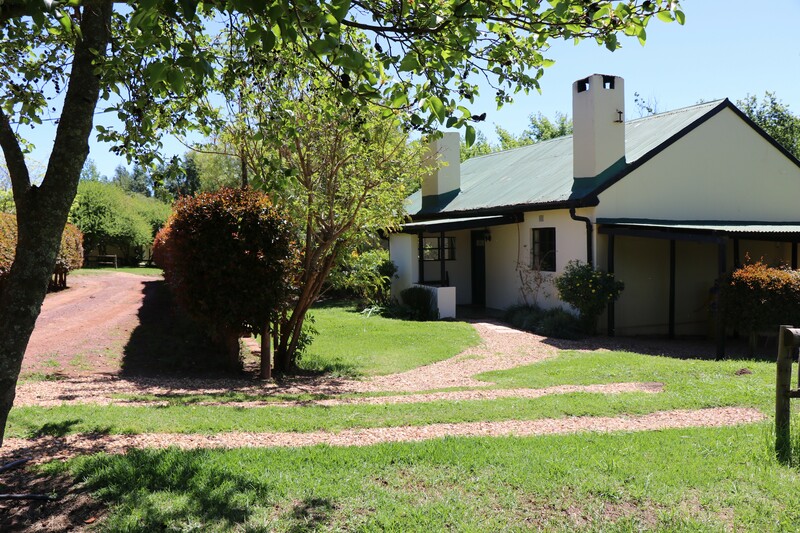 Set in a garden, amongst oak trees, our accommodation consists of seven fully equipped farm cottages each with their own indoor fireplace, garden and braai area. 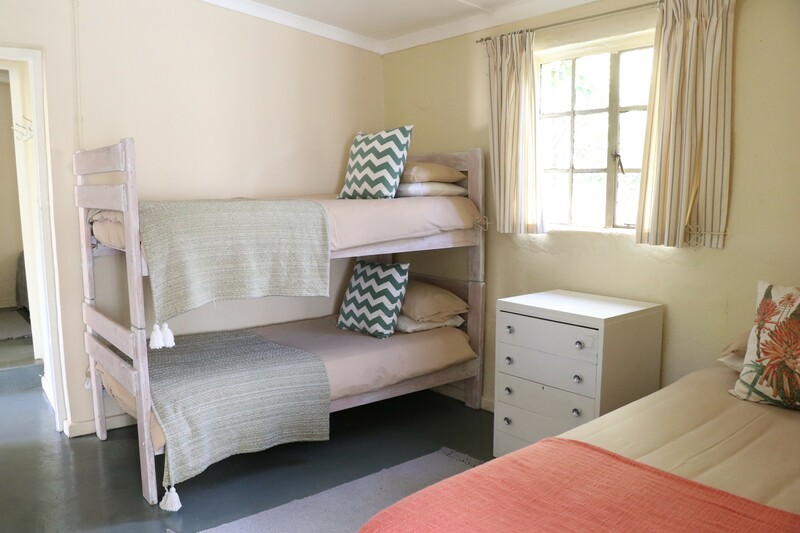 There are also three furnished overnight rooms, popular with day visitors attending weddings or parties in the Valley. 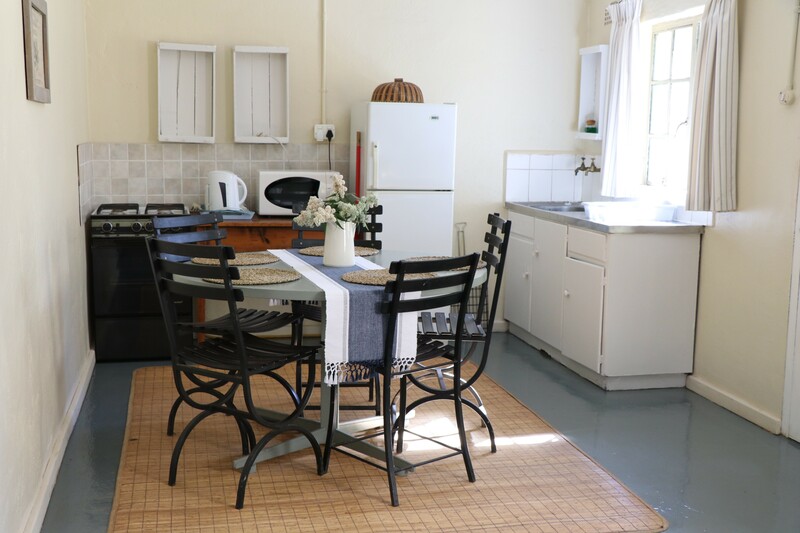 Our function hall is perfect for small weddings, parties, conferences, and team building activities. 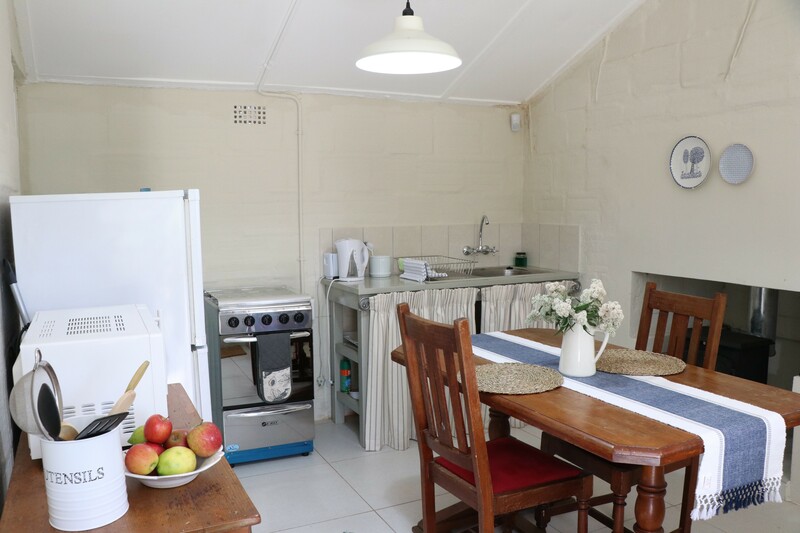 It is equipped with a kitchen, indoor fireplace, flatscreen TV and restrooms. 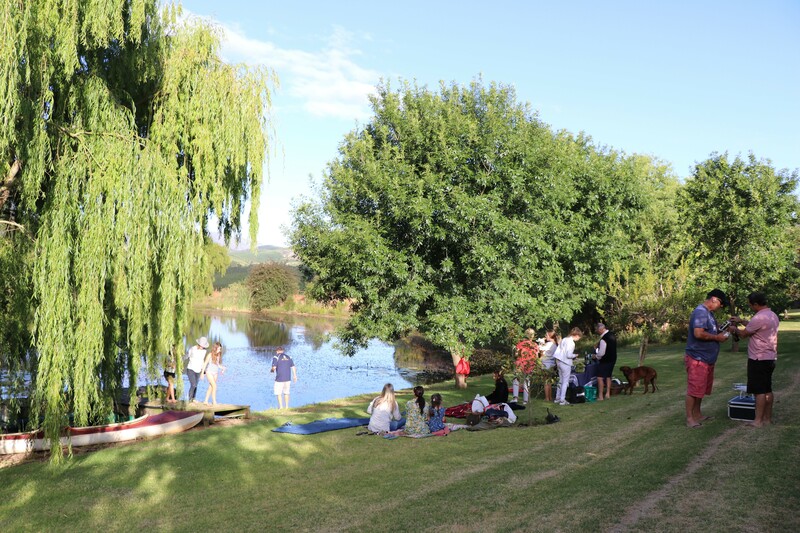 Our beautiful Elgin Valley, well known for our locally grown fruit, great wine and gardens of roses, has much on offer for visitors. 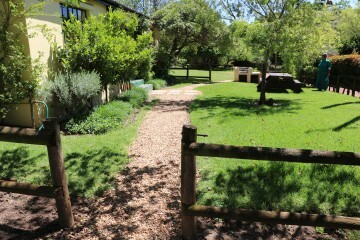 Wine tasting, a visit to the Elgin Railway Market and gourmet venues for casual and fine dining to name a few. 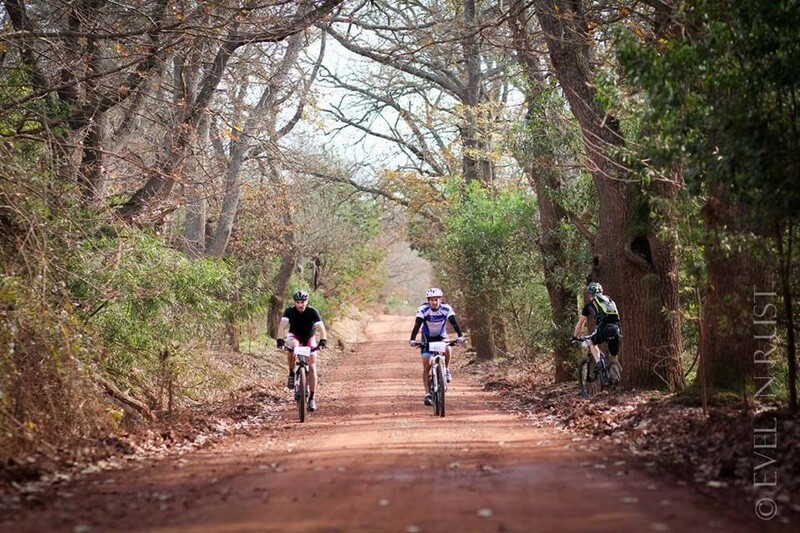 Mountain biking trails abound, as well as zip lining and hiking for the energetic. 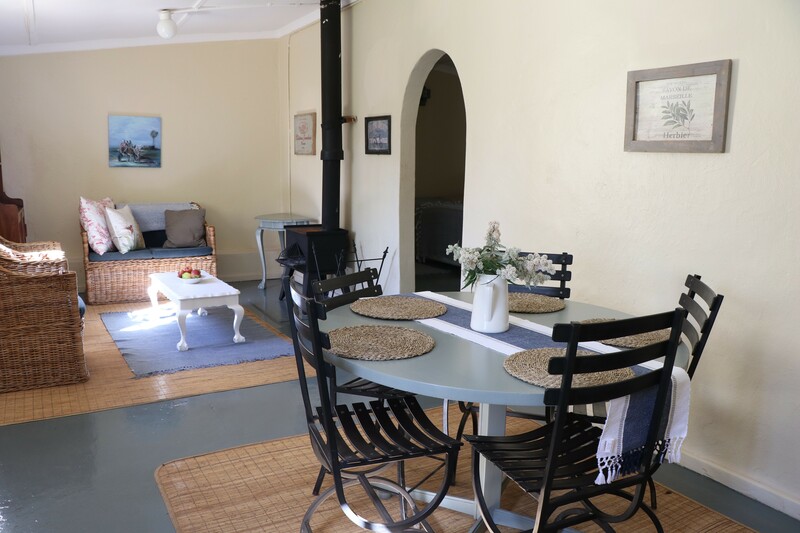 The scenic towns of Greyton, Villiersdorp and Caledon and the coastal towns of Hermanus, Betty's Bay and Pringle Bay are all within easy driving distance. 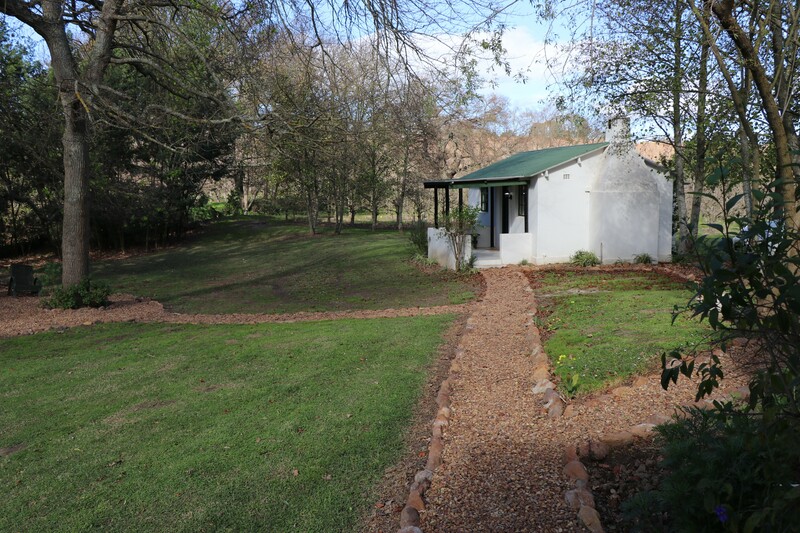 Activities on the farm include mountain biking on the Lebanon Mtb Trails which start and end at the cottages, jogging, hiking, bird watching, and swimming in the dam making Oak Lane the perfect country getaway!